Digital cameras made it easier for us to capture important moments or to engage in photography. The convenient price made digital cameras accessible to a larger group of people which benefited brands like Canon. However, that’s changing now, and according to Canon, we can expect the market of digital cameras to make a significant plunge in the next two years. Canon is preparing to shift the focus of their camera business to corporate customers, according to the brand’s president Fujio Mitarai. One reason behind this decision is the estimate that the digital camera market could plummet by 50% in the next two years, Mitarai said in the interview with Nikkei, Asian business magazine. That being said, it is expected the application of cameras would increase in industrial fields such as medical care and surveillance. As a result, Canon will focus more on developing lenses that would be used in these and other types of industries. 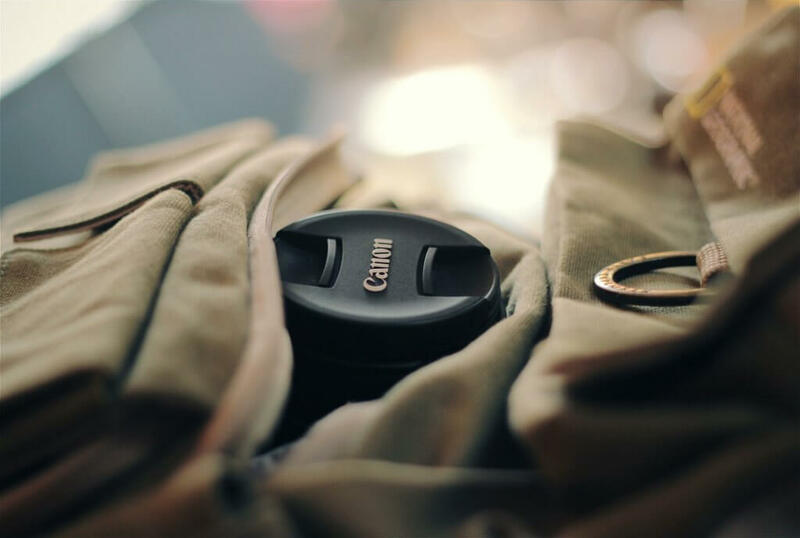 Facing the almost inevitable decline of digital camera sales Canon is looking to rapidly change their market, so it’s clear why they’re expanding to corporate customers. According to Mitarai, the current global market for interchangeable lens cameras is about 10 million units a year. Sales of their digital cameras have been on the continuous decline by 10% a year over last few years. As you can already imagine, the primary culprit behind the lower digital cameras sales are smartphones. 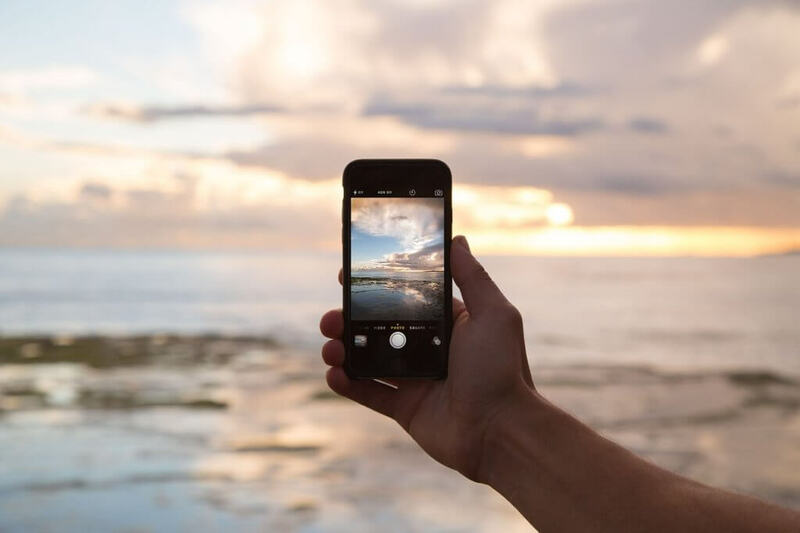 Nowadays, smartphones have amazing cameras with different features and capabilities thus minimizing the need for buying and carrying a camera with you. Canon explains that people shoot mainly with their phones, so it is expected that sales of digital cameras will mark a consistent decline. The famous brand doesn’t want to go in the same direction as other companies which are turning to full-frame mirrorless products. The reason is simple; that way they’re simply replacing DSLRs, but they do not expand the industry to attract the new users. That’s exactly what Canon plans to do; to expand and attract new customers. Estimates from Canon’s president aren’t baseless. Figures do show that camera sales are on the decline. In January 2018 it was revealed that sales for digital still cameras dropped by 28% due to new and improved smartphones with impressive camera features. 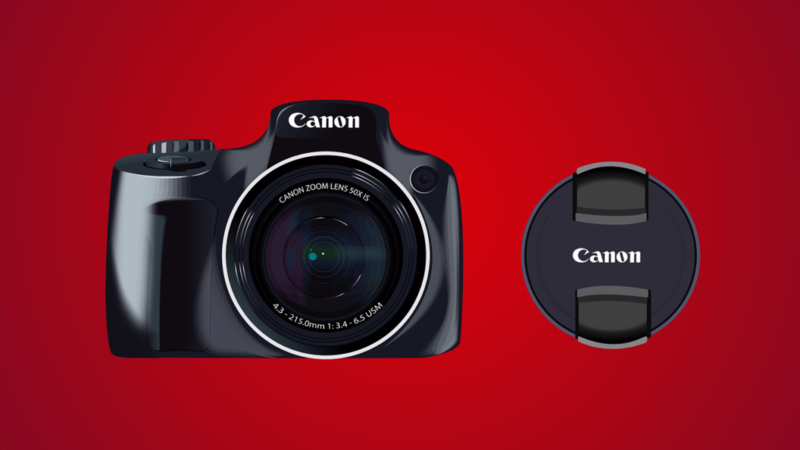 Canon estimates that sales of digital cameras will decrease by 50% in the next two years. The company is looking to expand their market in order to attract new customers. The rise of technology and smartphones is behind ever-decreasing digital camera sales. Previous Post« Previous Insta360 Partners Up with Matterport: Would You Scan Your Home?